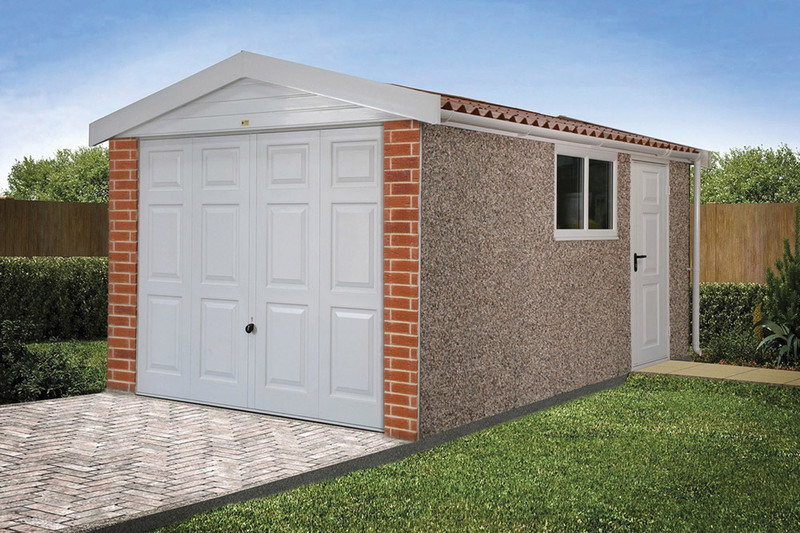 Direct Buildings have developed a complete range of products to provide an excellent array of Garages and Carports. If you are looking for that superior quality, choice of design and quality of service then please view our site where quality, price and service come together. 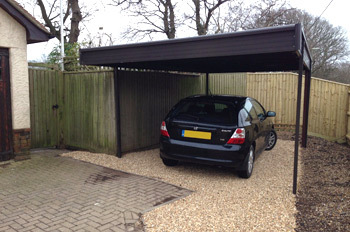 Whether it’s a Garage or a Carport we have the solution to compliment your home. Choosing the perfect addition for your home and your lifestyle can be a difficult task. But don’t worry we are here to help.